ATLANTA -- Coca-Cola's third-quarter profit rose 38 percent as it sold more Sprite and bottled tea and coffee drinks in the US. The Atlanta company has been diversifying its drinks and lowering the sugar in its sodas to try to adapt to changing tastes. During the quarter, the company relaunched Coca-Cola Zero in the US as Coca-Cola Zero Sugar and it bought Mexican sparkling water brand Topo Chico. However, Coca-Cola said Wednesday sales volume of sugar-free Diet Coke and its various types of waters declined in the company's biggest market, North America. Sales volume of Sprite, bottled tea and bottled coffee grew, while sparkling soft drinks was flat. 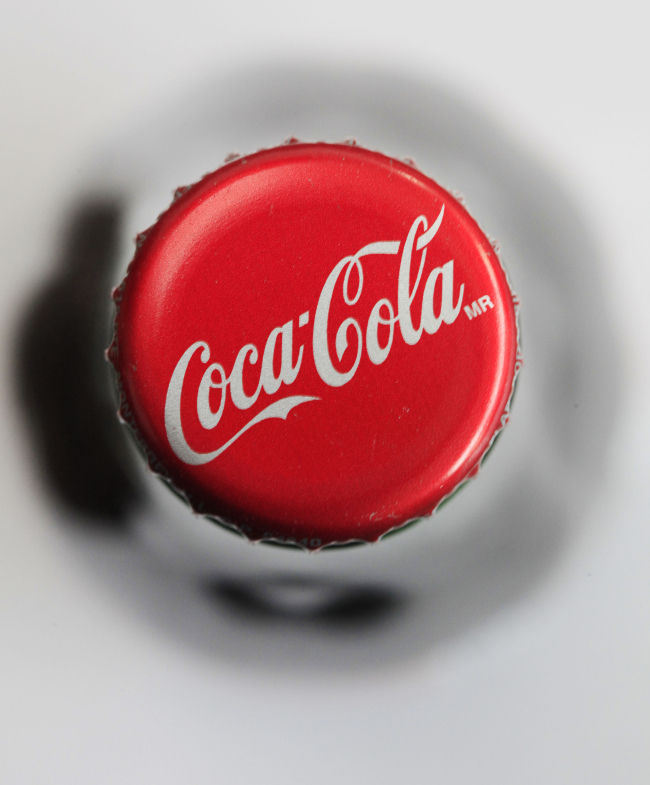 On Wednesday, Coca-Cola reported net income of $1.45 billion, or 33 cents per share, in the three months ending Sept. 29. That's up from the $1.05 billion, or 24 cents per share, in reported in the same quarter a year ago. Adjusted earnings for the quarter came to 50 cents per share, a penny above what analysts were expecting, according to Zacks Investment Research. Revenue fell 15 percent $9.08 billion in the period, beating the $8.84 billion analysts expected. The company said much of the revenue drop has to do with its plans to sell off its bottling business, which means less revenue for the company as it focuses on selling syrups and concentrates of its drinks to bottlers.